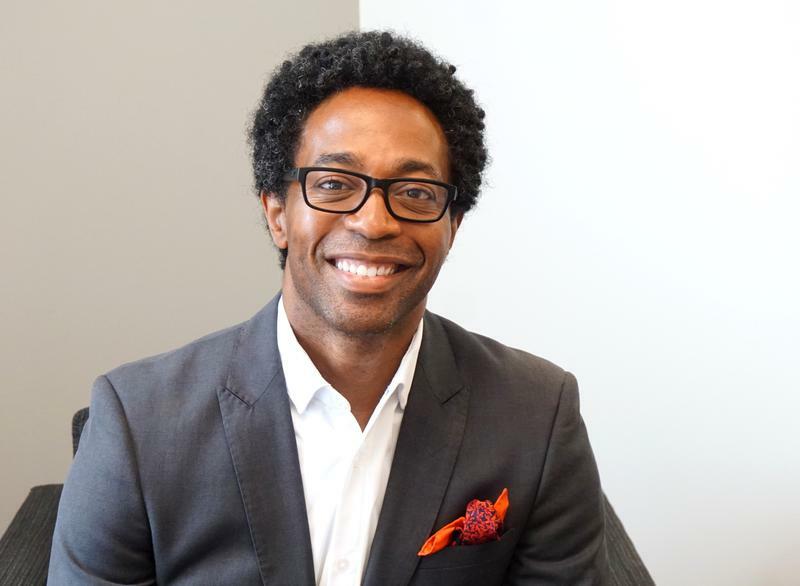 On Thursday’s St. Louis on the Air, host Don Marsh talked with Wesley Bell – just two days after his victory in the Democratic primary against longtime incumbent St. Louis County Prosecutor Bob McCulloch. As St. Louis Public Radio’s Rachel Lippmann reported earlier this week, Bell is now set to become St. Louis County’s first African-American prosecutor. 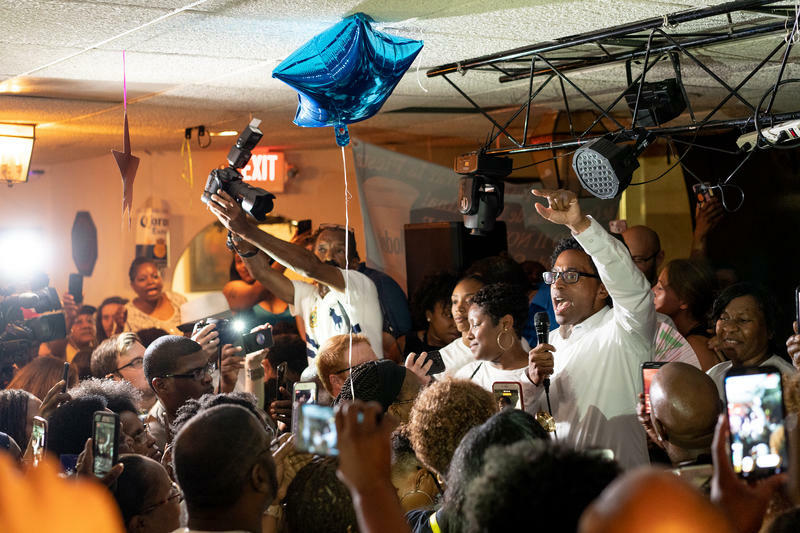 Asked what to make of his resounding win in a mostly white county, Bell said he expected to draw diverse support, but he was still “even more pleasantly surprised” by the large amount of support he received all over the county. 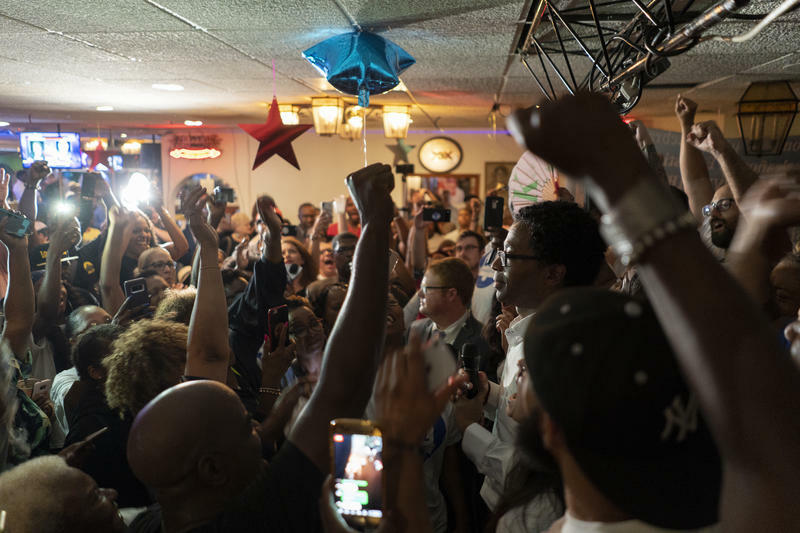 Wesley Bell’s victory in the Democratic primary for St. Louis County prosecutor demonstrated an ability to construct a broad coalition of support while also turning out voters in traditionally African-American areas of the region. Bell, who beat seven-term incumbent Bob McCulloch by 17 percentage points Tuesday, will be the first African-American to hold the post. 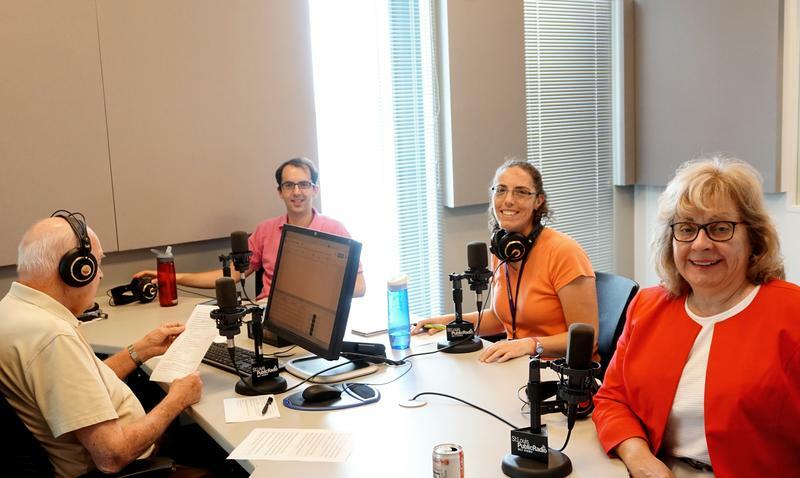 On Wednesday’s St. Louis on the Air, host Don Marsh talked with three St. Louis Public Radio reporters about the results of Tuesday’s primary election in Missouri. Joining him for the discussion were reporters Jo Mannies, Jason Rosenbaum and Rachel Lippmann. 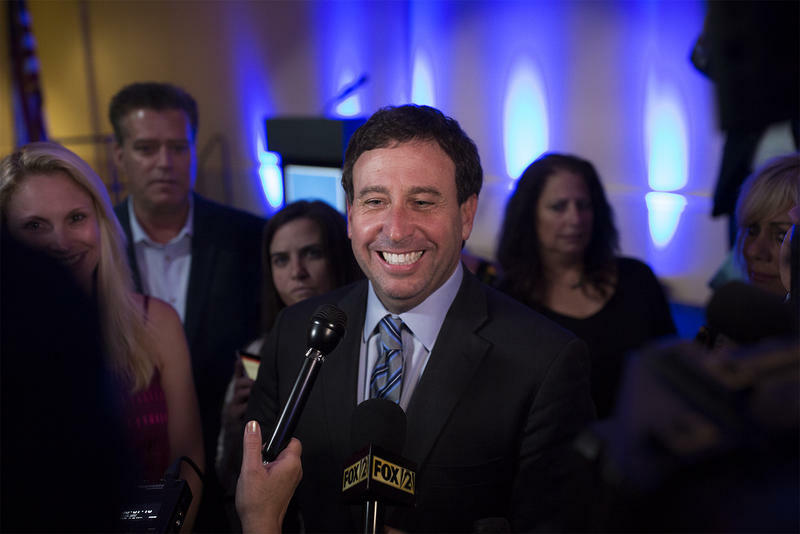 St. Louis County Executive Steve Stenger likely is headed toward re-election, after a razor-thin victory over businessman Mark Mantovani in Tuesday’s Democratic primary. “Today’s victory shows that voters believe we are moving St. Louis County in the right direction,” Stenger said during his late-night victory speech. But Mantovani had yet to concede; he lost by roughly 1,100 votes. His campaign said it would release a statement Wednesday. He will also look at the implications of what it means to ask for a recount. In a stunning upset, Wesley Bell easily beat longtime St. Louis County Prosecutor Bob McCulloch in Tuesday’s Democratic primary. With no Republican running, Bell’s primary win essentially clinches the office, which will make him the first African-American to hold the St. Louis County prosecutor’s post. Missourians turned out to the polls Tuesday to reject the right-to-work measure, while St. Louis County voters ousted longtime St. Louis County Prosecutor Bob McCulloch in favor of Wesley Bell and voted by a narrow margin to retain incumbant Steve Stenger for County Council executive. 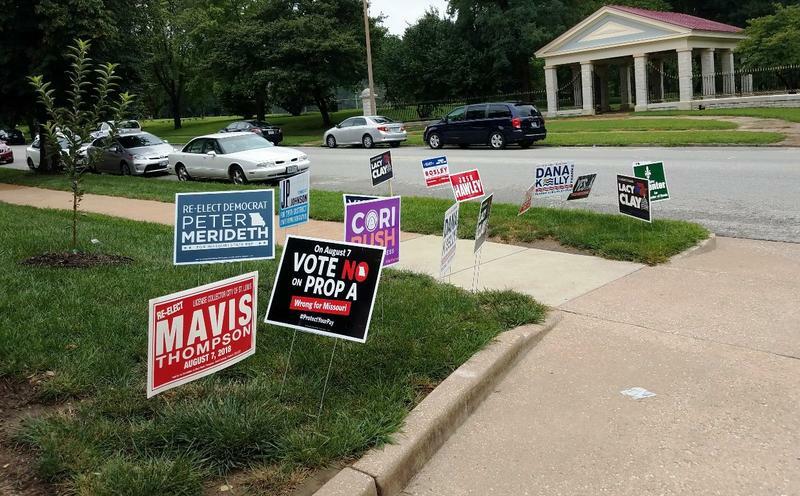 St. Louis Public Radio has collected results for many of the key races in the St. Louis region. 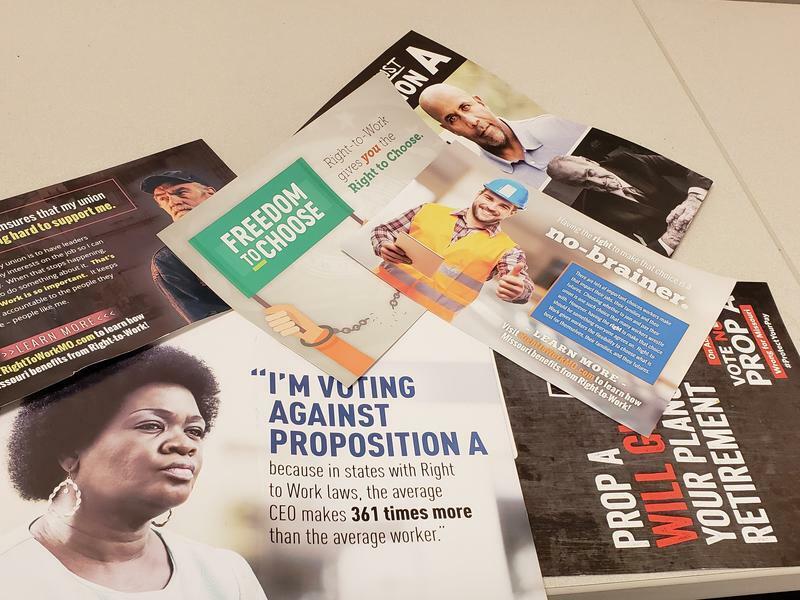 Missouri voters rejected the right-to-work measure on Tuesday, delivering a big blow to a priority of the GOP-controlled legislature and powerful business groups. 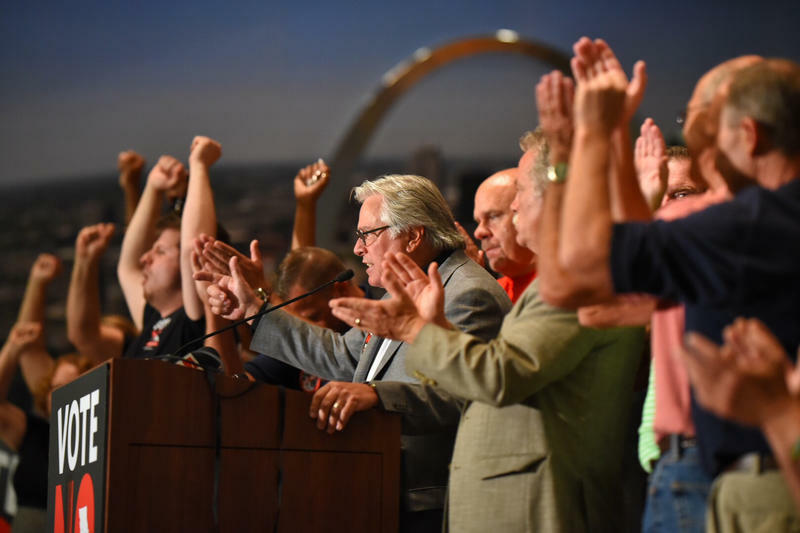 It’s the second time in the last 40 years that Missourians defeated the policy, which bars unions and employers from requiring workers to pay dues as a condition of employment. In the other statewide contest on Tuesday’s ballot, Saundra McDowell bested three other Republicans to take on state Auditor Nicole Galloway. Here's how tonight's live blog is going to work. We'll update this post with the latest numbers, insight from our reporters in the field, and other interesting tidbits we see along the way. The feed is in reverse chronological order, which means the newest information will be at the top of the post. Scroll down to see all our earlier coverage. The fate of Hanley Hills will be decided Tuesday when residents vote to remain independent or become an unincorporated part of St. Louis County. The measure was placed on the ballot after a former trustee, Thomas Rusan, collected hundreds of residents’ signatures this spring. The village, with 20 streets and about 2,100 residents, is sandwiched between Vinita Park and Pagedale. 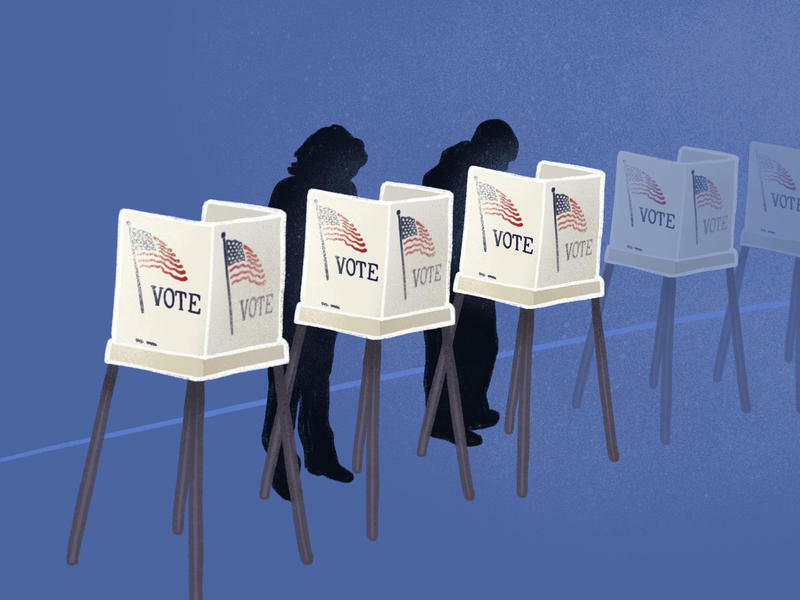 Ahead of the Aug. 7 primary election, we've compiled a list of key races, with links to our in-depth reporting, in addition to other resources to help inform your vote. Three Republicans are trying to take back Missouri’s 97th House District after Democrat Mike Revis flipped it in a February special election. The district, which straddles St. Louis and Jefferson counties, has voted consistently Republican for state representative for the past 20 years. When Revis won by just over 100 votes, the upset garnered national attention, spurring talk about the possibility of a blue wave in the coming midterms. 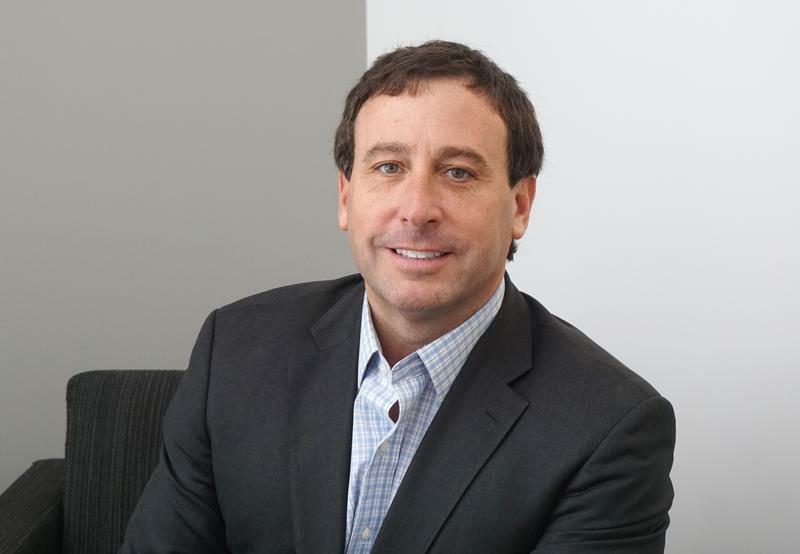 Affton native and incumbent Democratic candidate for St. Louis County executive Steve Stenger has held the position for nearly four years and is looking to serve for another four. His name will appear next to political newcomer Mark Mantovani’s on the Aug. 7 ballot. On Friday’s St. Louis on the Air, Stenger joined host Don Marsh and St. Louis Public Radio political reporter Jo Mannies to discuss his campaign to keep his seat as county executive. 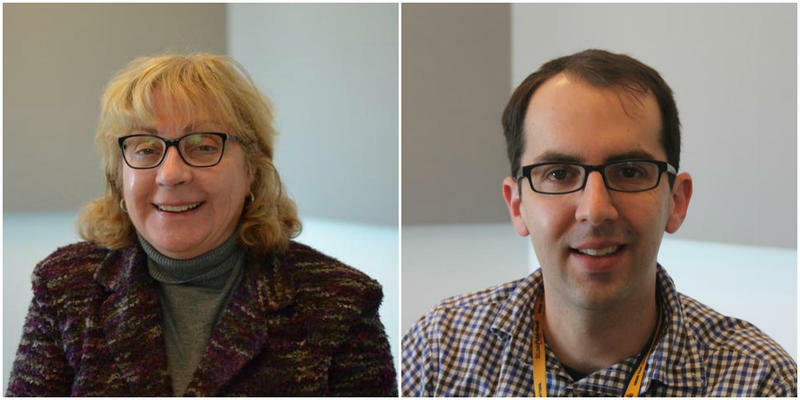 On Friday’s St. Louis on the Air, host Don Marsh talked with St. Louis Public Radio political reporters Jo Mannies and Jason Rosenbaum in the run-up to the primary election in Missouri on Tuesday. 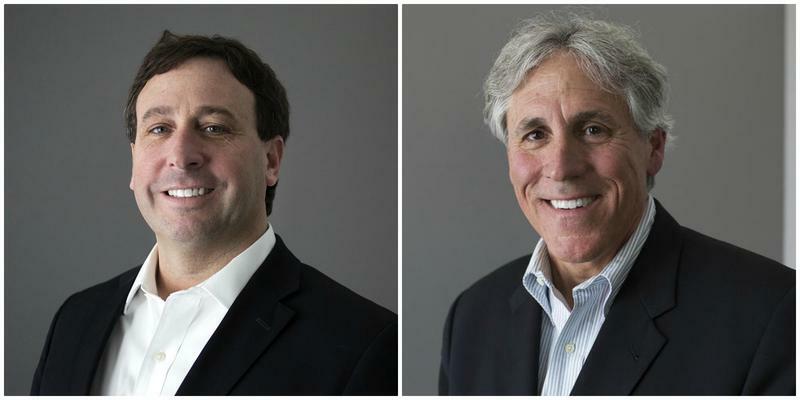 St. Louis County voters are just days away from effectively deciding whether County Executive Steve Stenger stays in office or is replaced by businessman Mark Mantovani. And with election day looming, both men are continuing their record-setting spending spree, with most of it going to TV ads. Their last pre-election campaign-finance reports, filed Monday, show the two have spent almost $1 million on TV ads just since July 1. The three Democrats running to replace Rep. Michael Butler all agree crime is the top issue for the north St. Louis district but differ on how to make it safer. LaKeySha Bosley, part of the Bosley family political dynasty, said she plans to increase funding for local educational opportunities and reduce the number of vacant properties in the district — which includes Midtown, JeffVanderLou and Compton Heights — to reduce crime. 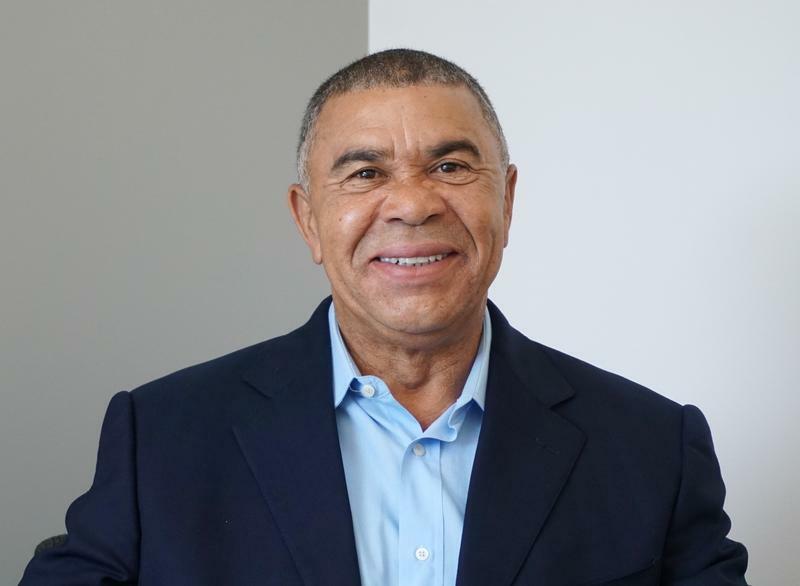 On Thursday’s St. Louis on the Air, U.S. Rep. Lacy Clay (D-University City) joined host Don Marsh to discuss his campaign to serve another term in Congress. St. Louis Public Radio political reporter Jason Rosenbaum also participated in the conversation. Clay, who was first elected to national office in 2000, currently faces a primary challenge from Cori Bush to represent Missouri’s 1st Congressional District. Both Bush and Clay’s names will appear on next week’s Democratic primary ballot. Clay fielded a wide variety of questions from Marsh, Rosenbaum and listeners during the show. Here are 10 of those exchanges. 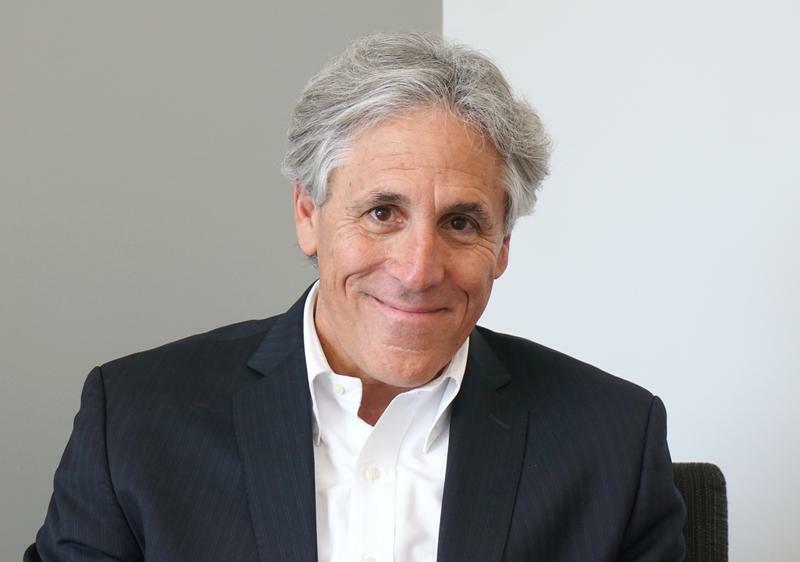 Democratic candidate for St. Louis County executive Mark Mantovani is a former businessman turned politician. His name will appear next to incumbent County Executive Steve Stenger’s on the Aug. 7 ballot for Missouri voters. On Thursday’s St. Louis on the Air, Mantovani joined host Don Marsh, St. Louis Public Radio political reporter Jo Mannies and listeners to discuss his campaign for county executive. Right to work is dividing the three Republicans hoping to succeed District 110 Rep. Paul Curtman, who’s running for state auditor. The vote Tuesday to determine whether Missouri becomes the 28th right-to-work state will reverberate nationally and could have a huge effect on state lawmakers next year. A total of 18 Republicans and Democrats are running for Missouri’s U.S. Senate seat. 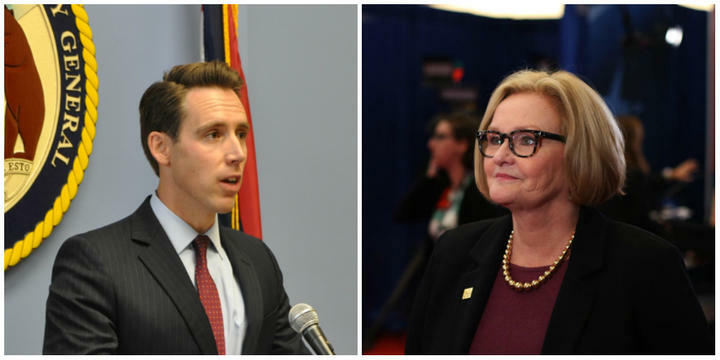 But most of the attention is on two contenders: incumbent Claire McCaskill and Attorney General Josh Hawley. Those two candidates and their allies have been sparring for months, providing a prelude to what could be one of the most expensive and contentious national elections of the 2018 election cycle.